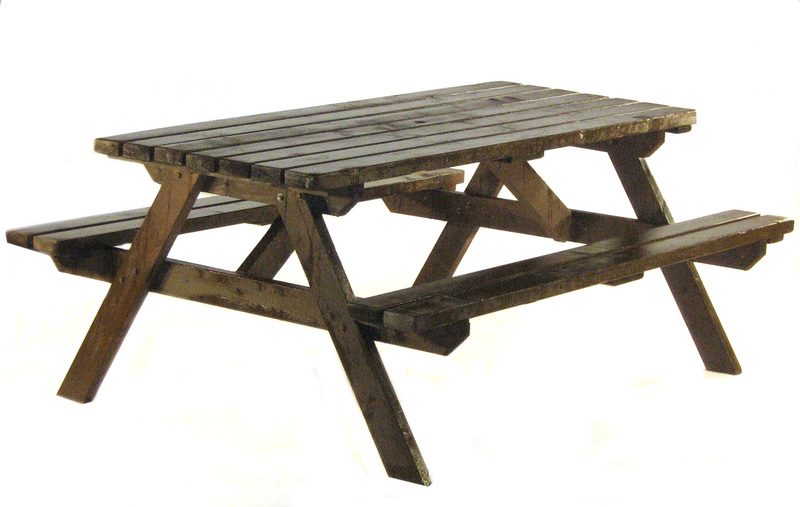 Thousands of wooden benches and picnic benches in stock. We are confident we can meet your event seating requirements whatever the situation. 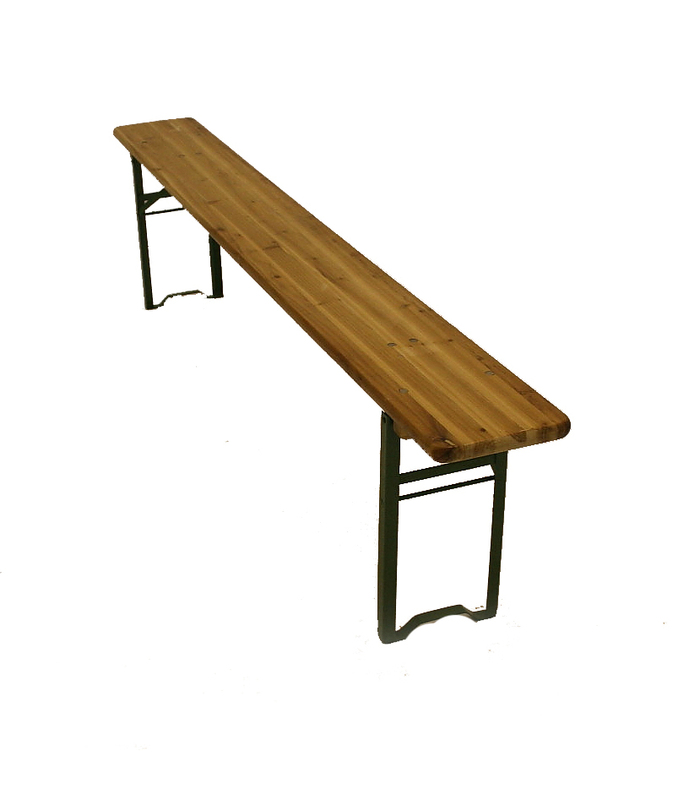 Our bench seating and picnic benches are suitable for both Indoor and Outdoor use. Our benches are typically used along side our trestle tables and beer benches for festivals seating and beer festivals, whereas our picnic benches are stand alone with seating. 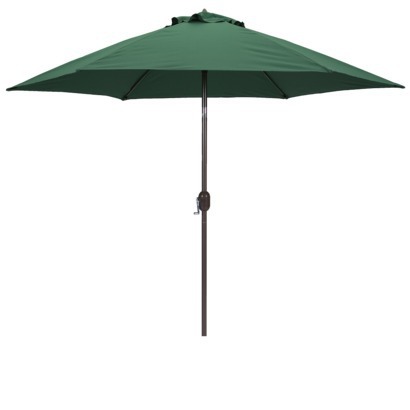 Some of our hire chairs are also suitable for outdoor use and could compliment your bench seating requirements.